Mzu is an expert, thought leader and author focusing on South Africa’s political economy, political risk, public affairs, and international relations. He advises corporates on political risk and public affairs issues, the political implications of regulation and appropriate stakeholder engagement strategies. 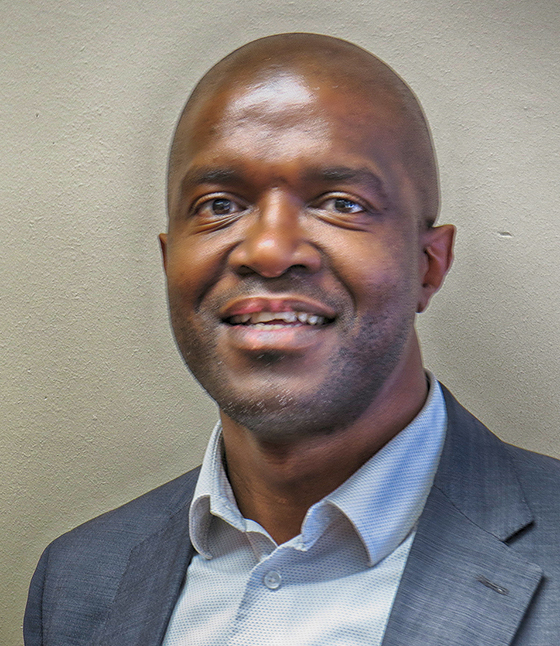 Mzu is currently Associate Professor and Deputy Director at the National Research Foundation Research Chair on African Diplomacy and Foreign Policy, at the University of Johannesburg. He also co-teaches Executive MBA course on International Business at Wits Business School. He maintains an active media profile including Bloomberg, the Wall Street Journal, the BBC, and Talk Radio 702, and he is a regular columnist with the Business Day and the Sowetan newspapers. He is a board member of Corruption Watch and the Johannesburg Development Agency. Prior to joining the University of Johannesburg, Mzu was the chief director responsible for trade policy development at the dti, where he drafted South Africa’s current trade policy and strategy framework. He is also the former head of a programme on emerging powers and global challenges at the South African Institute of International Affairs (SAIIA), and was deputy director at the Centre for the Study of Governance Innovation (GovInn) at the University of Pretoria. Mzu obtained his PhD from the University of Warwick, United Kingdom.